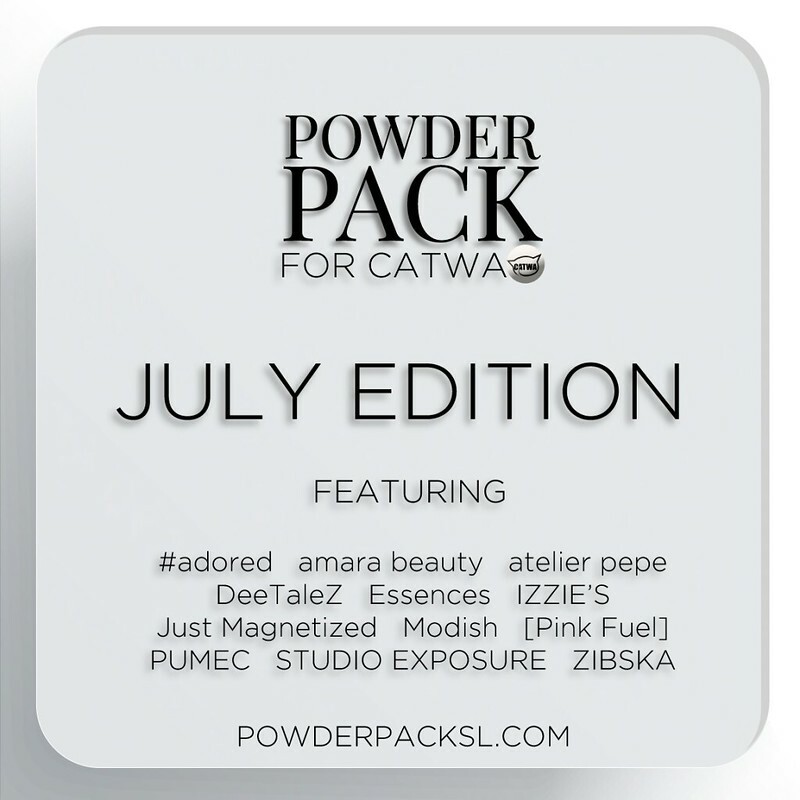 Reservation for Powder Pack Catwa July 2017 edition is open! You know the drill! You have until the 16th of the month to reserve yours for L$1,500. The pack will be sent out on the 17th and the price will go up to L$3,000. So be sure to reserve now! !